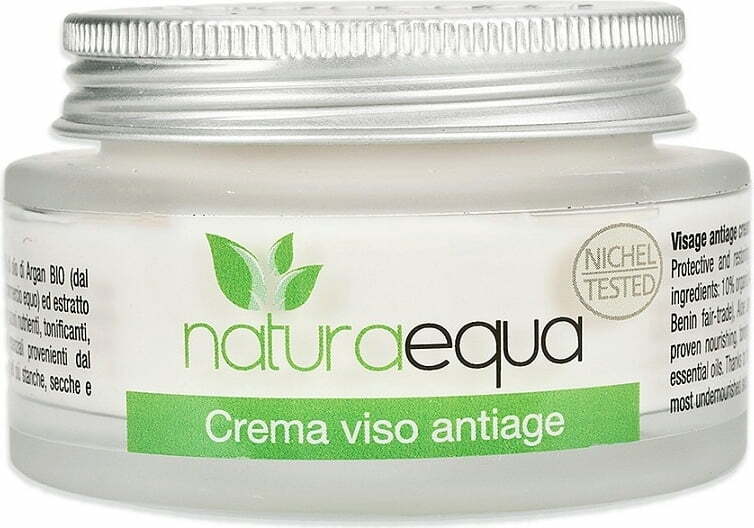 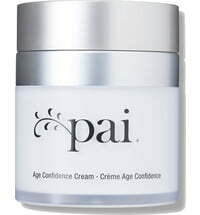 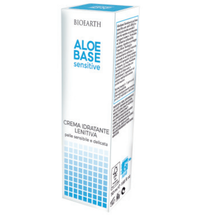 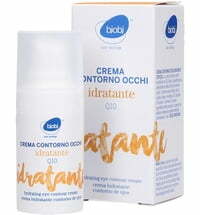 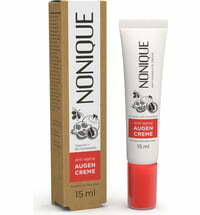 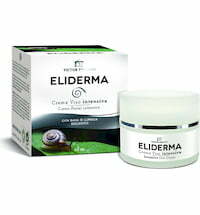 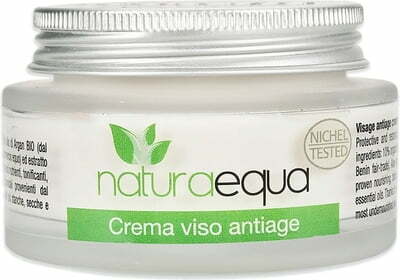 Mature, dry and stressed skin will benefit from the properties of this rich cream. 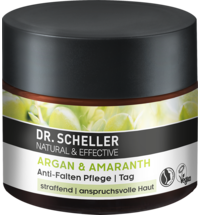 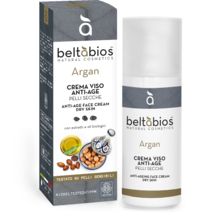 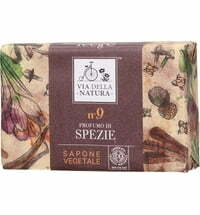 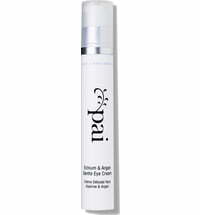 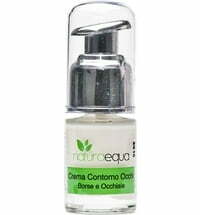 It contains Fair Trade organic argan oil, shea butter and aloe that have conditioning as well as anti-aging properties. 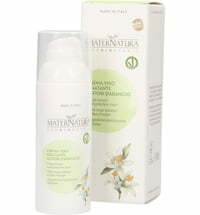 For softer and more radiant skin. 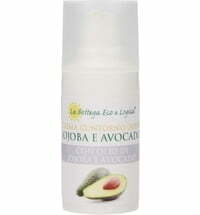 Apply to the face, neck and decollete in the morning and/or evening.